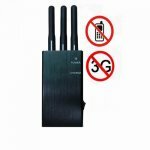 Equipped with high efficient antenna, this 5-Band Portable 3G Cell Phone Signal Jammer is specially designed for blocking all GPS, GSM, CDMA, DCS system signals up to 10m radius. 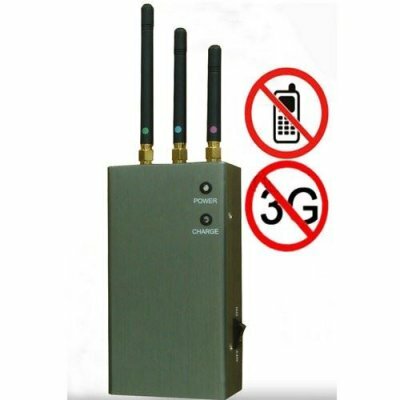 What's more amazing! 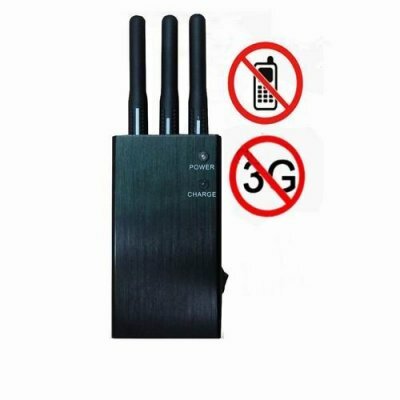 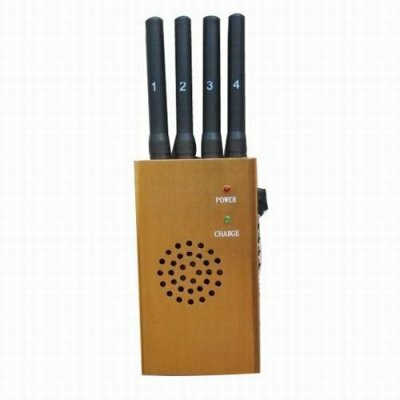 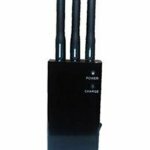 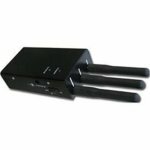 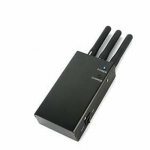 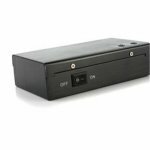 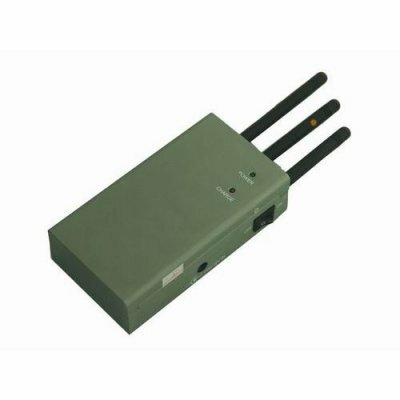 This portable 3G cell phone signal jammer can keep you from being tracked by GPS and cell phone signal tracking systems. 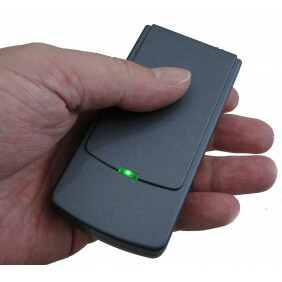 It comes with a built-in rechargeable Li-battery for long-lasting power. 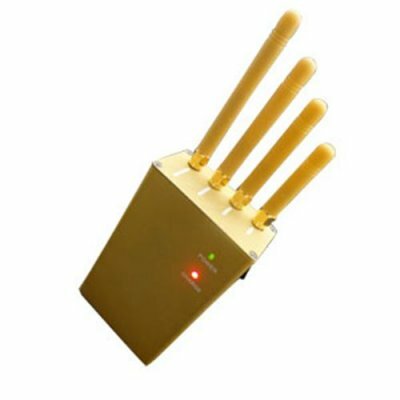 Besides, this device can also be recharged while still in operation. 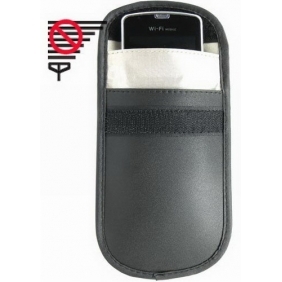 It can be used in wide ranges of occasions such as schools, churches, conference rooms, hospitals and any other place where cell phones may cause a distraction or interference. 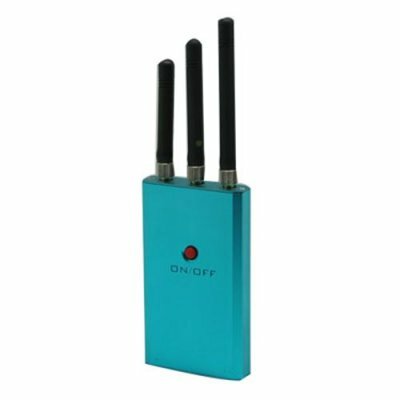 You will find the secrets in it.